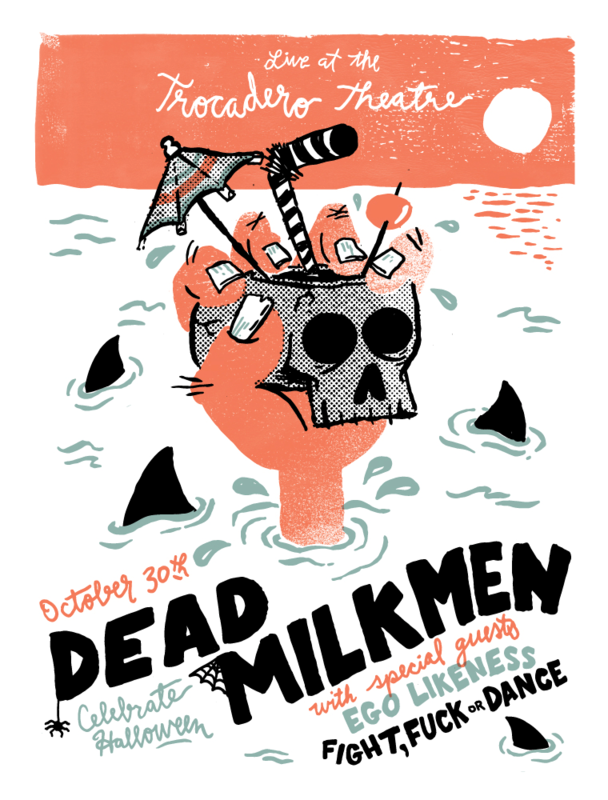 Dead Milkmen Free For All • View topic - All ages Halloween Show at The Troc 10/30! All ages Halloween Show at The Troc 10/30! We're playing an all ages Halloween show at the Trocadero in Philadelphia on October 30th! Re: All ages Halloween Show at The Troc 10/30! Thank you mate for posting this here! did anybody capture this troc-show fully?